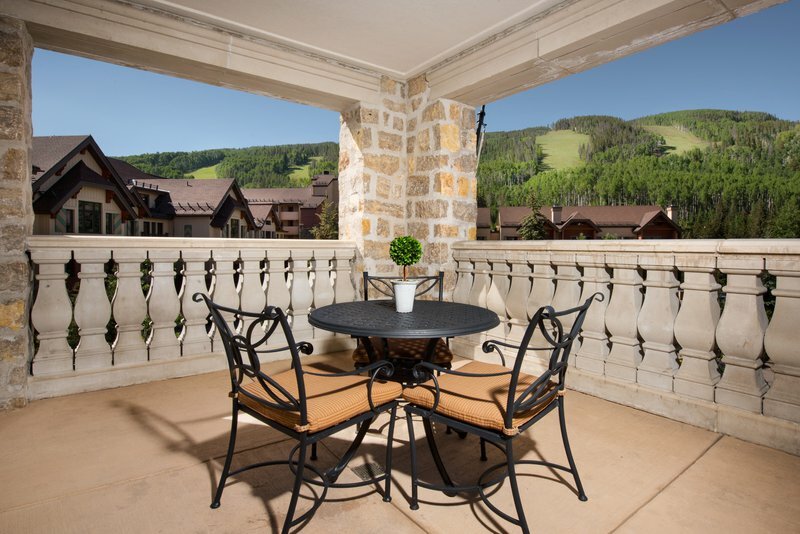 The Arrabelle at Vail Square combines the timeless elegance and old-world village charm of Europe’s grand resorts with the romance and alluring style of Vail’s world-renowned alpine heritage. 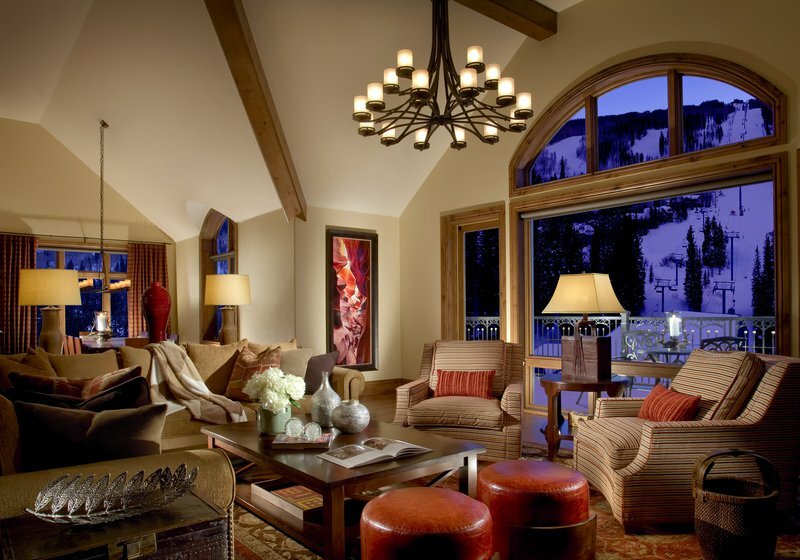 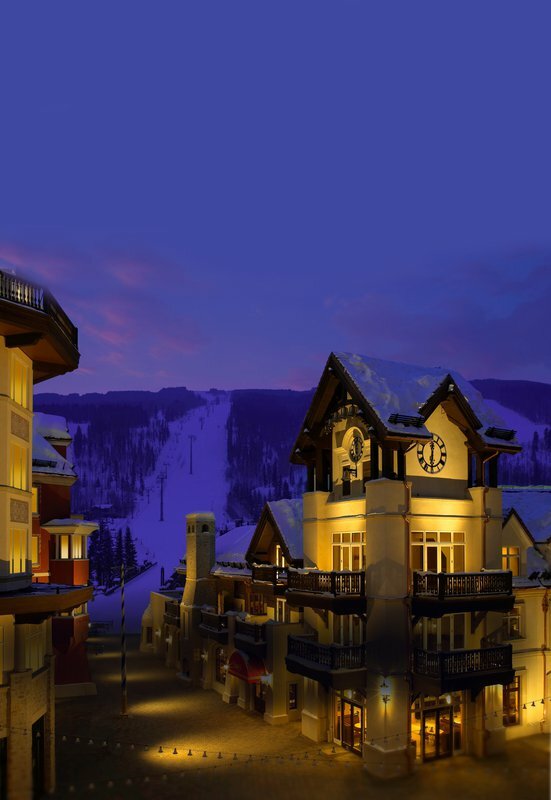 Located just steps away from the Gondola in Lionshead, The Arrabelle is situated near the unique shops, boutiques, art galleries and fine restaurants of Vail Village. 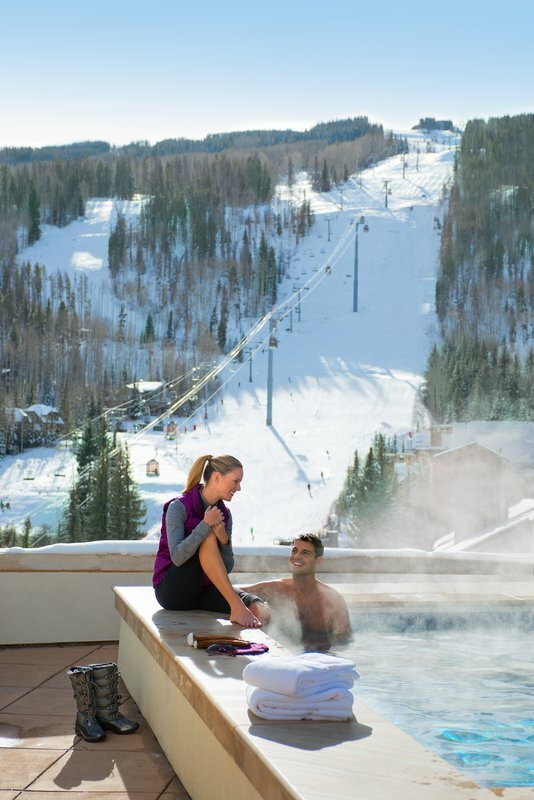 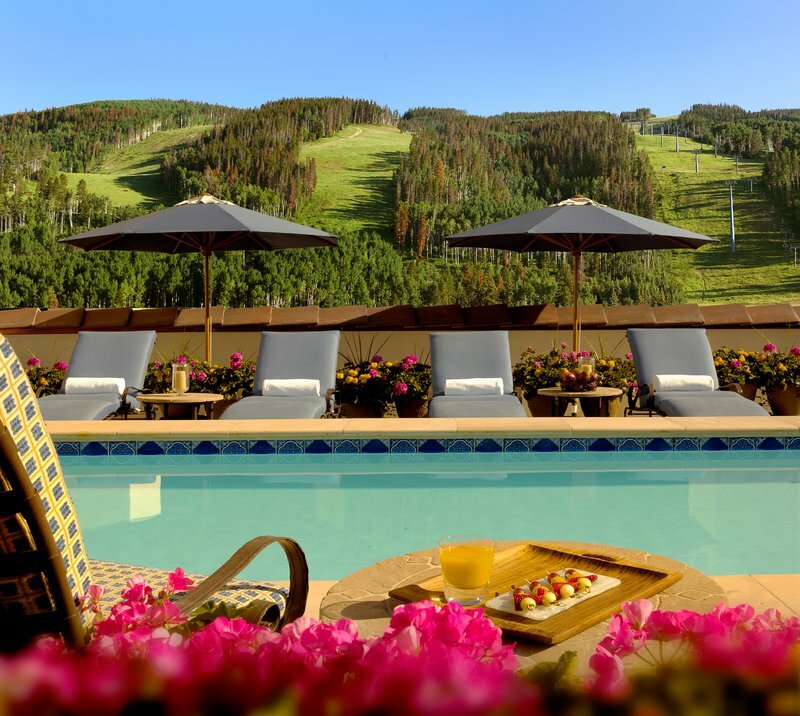 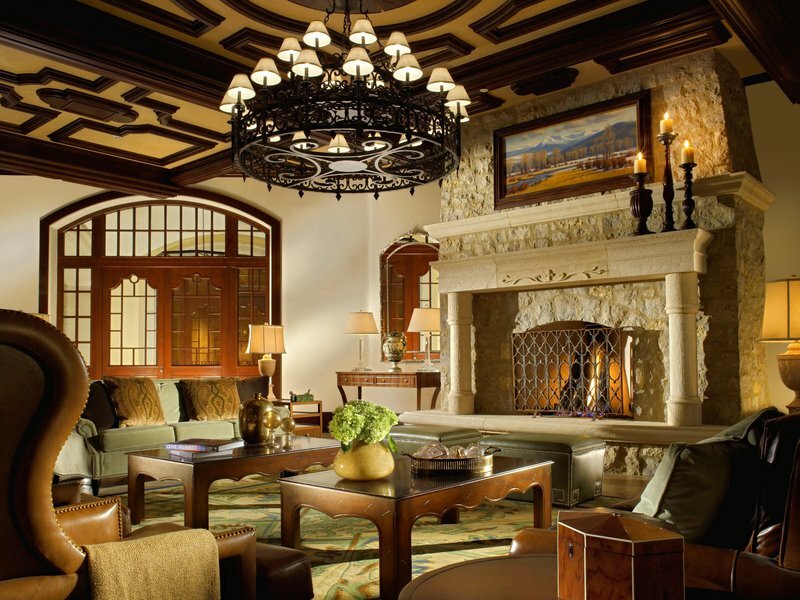 For those seeking a more tranquil, indoor escape, relax in the rooftop pool or visit an exclusive spas and fitness centers in all of Vail. 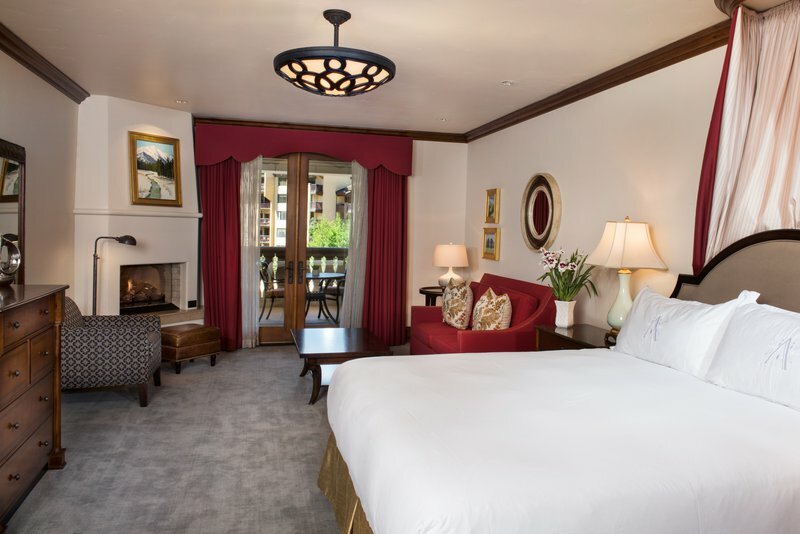 Once you've relaxed, head on over to Arrabelle's Tavern on the Square and indulge on Grilled Elk Lettuce Wraps or gourmet Lobster Mac & Cheese, all created with seasonal, farm-to-table ingredients. 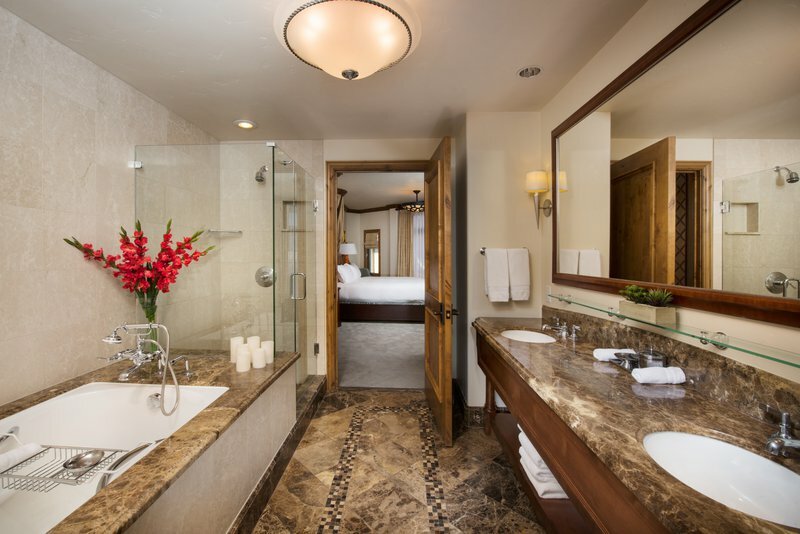 At The Arrabelle, superior accommodations, stunning views, premiere five star amenities, timeless elegance and rustic charm all meet in one place.